So what is the PI institute and what’s it good for? 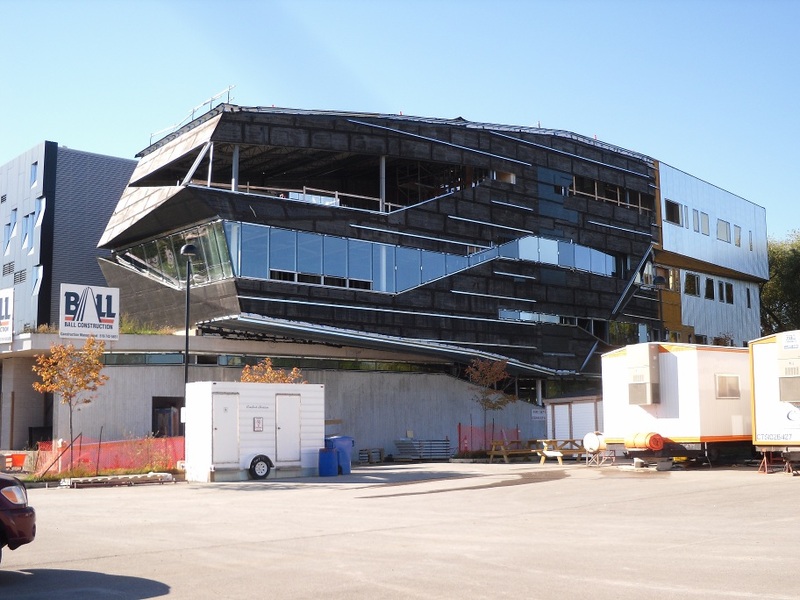 Besides being a really interesting designed building, it’s the Perimeter Institute for Theoretical Physics. I’m surprised that my small town, when compared to Toronto, has a place where all over the world come and discuss/work on physics. The website has more detail about what it’s all about, but my main focus is on the architecture itself. Montreal-based Saucier + Perrotte is responsible for the creation of this 65,000 square foot building and Teeple Architects are responsible for the Stephen Hawking Centre expansion. On a side note, the newly built YMCA building’s library was also designed by Teeple Architects. 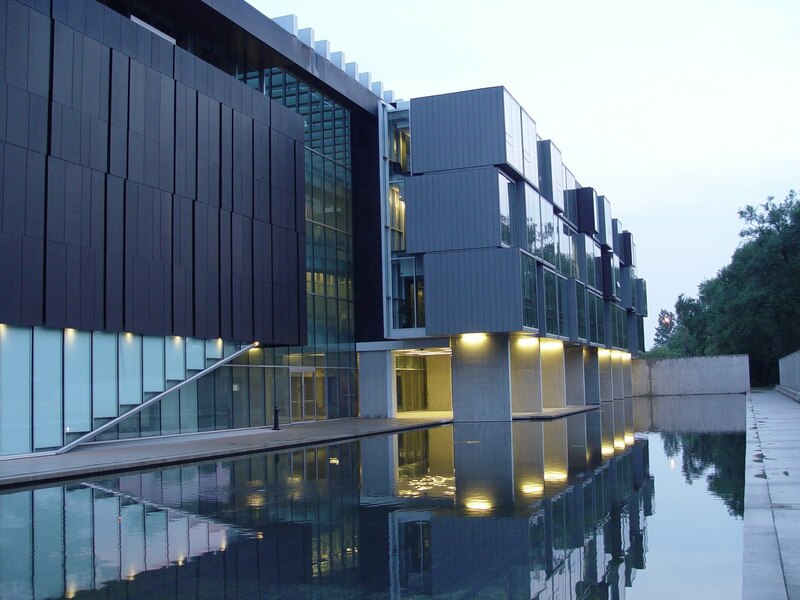 The PI building received a Governor General’s Medal for Architecture for the design in May 2006. The photos are not mine, and I do not know who are the rightful owners of them,. Again, I do not take credit for these images. I intend to upload my own images, but I’m going to say now that they will be covered in snow due to the season. Poor timing has left me unable to snap a few shots, but it will be done.